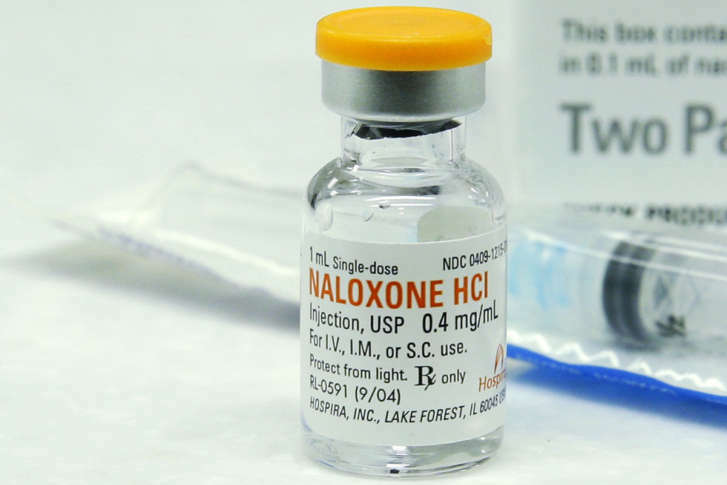 The Washington Post reports the distribution would drastically increase the availability of the anti-overdose drug naloxone. 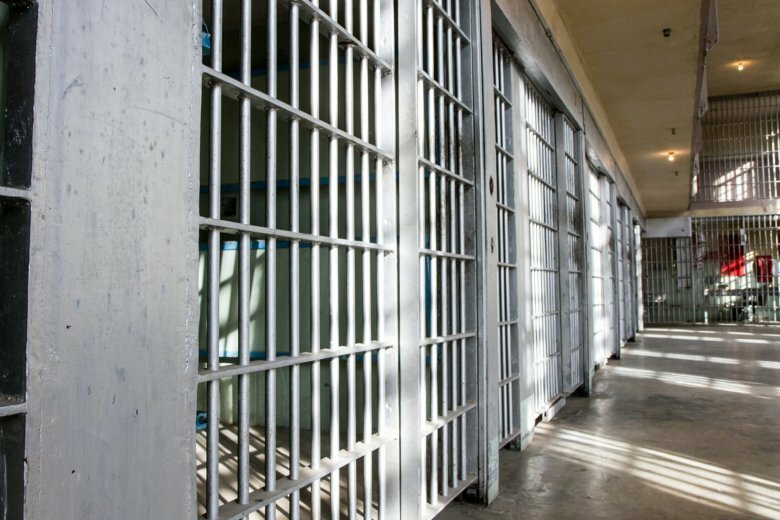 Multiple inmates and employees at an Ohio state prison received an overdose-reversal drug Wednesday morning after being exposed to an unknown substance, authorities said. 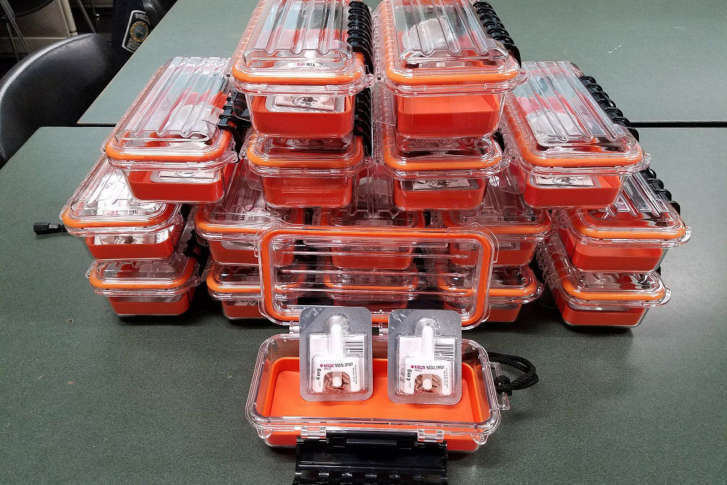 All Virginia State Police officers on patrol will have access to the drug naloxone, an antidote to opioid overdose, by the beginning of July. 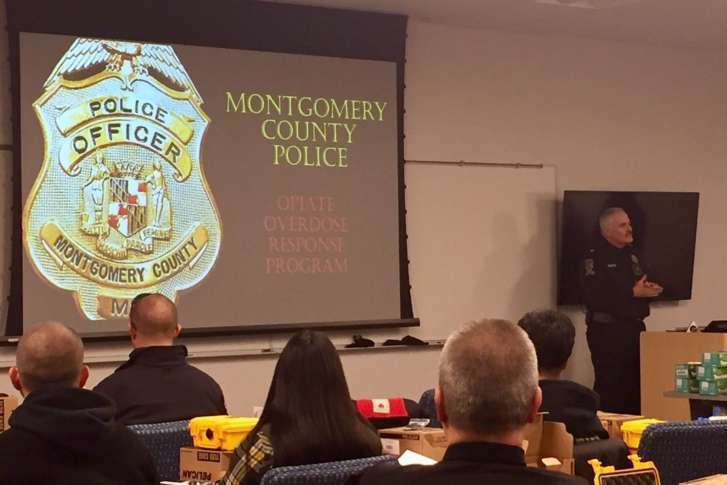 Prince William County will train every officer in the department to use an overdose reversal drug by February as part of an effort to combat the opioid crisis that has gripped the state. 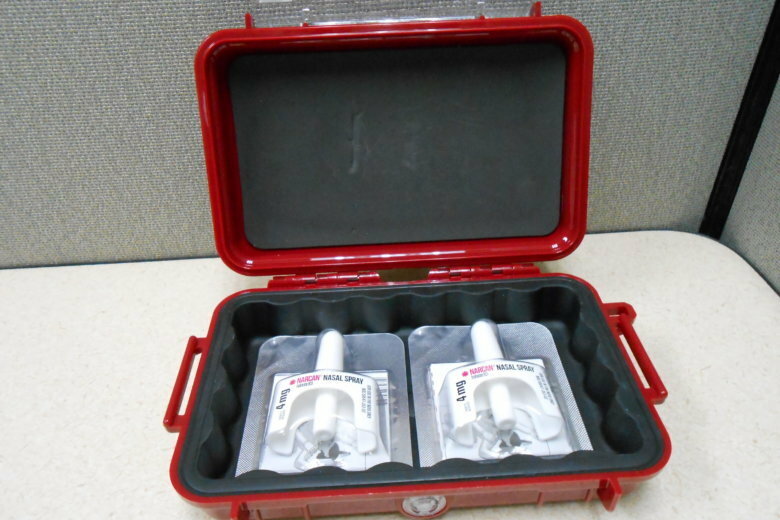 Montgomery County schools will have naloxone kits this September. 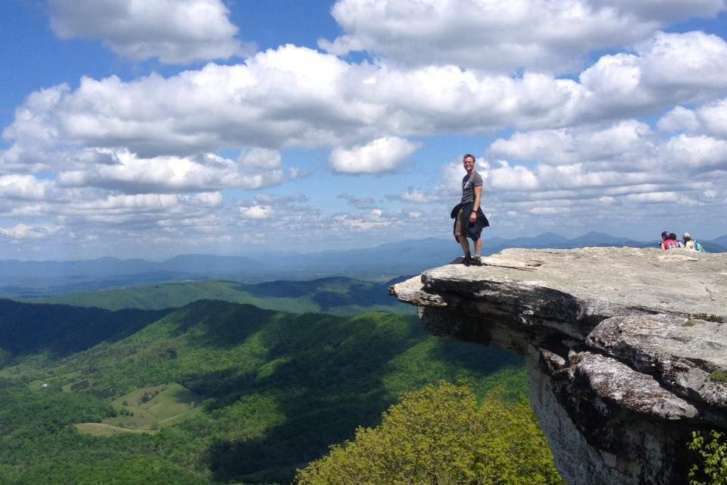 The drug is used to reverse overdoses from opioids. 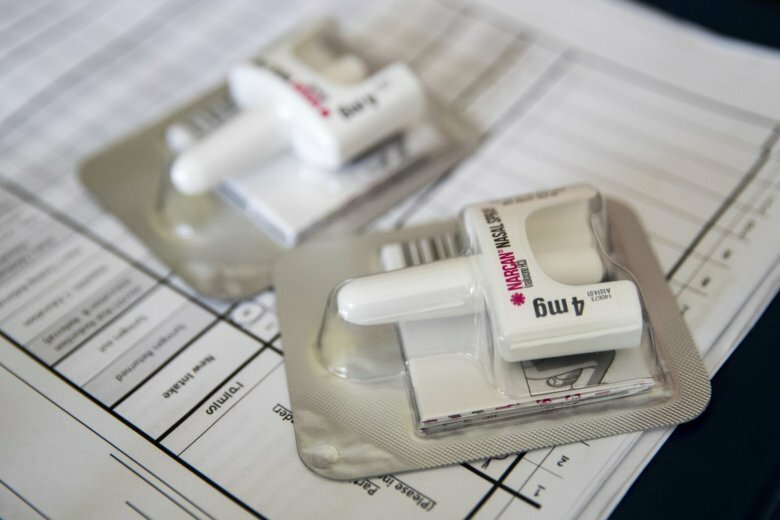 In the midst of the opioid epidemic, an easy-to-use nasal spray version of naloxone, a drug that reverses the effects of opioids, can potentially save lives in a matter of seconds. 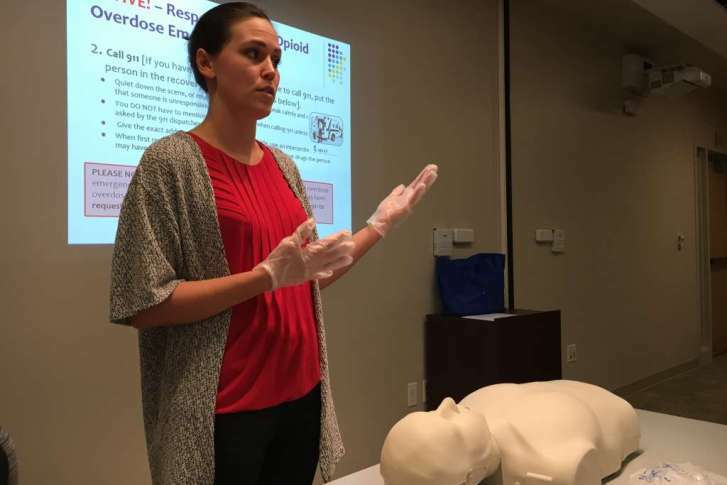 HB1453 allows state-certified instructors who teach administering naloxone to also dispense the drug to those in their classes.